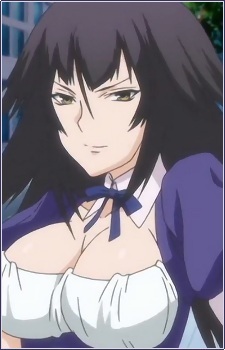 This is Seo's Sekirei and twin sister of Hibiki. She and her sister are Lightning elemental types. They try to attack un-winged Ayakashi to get an advantage over them.